Gabby and I spent a week or so in London recently. On one of the days I took Clove for a walk and happened to end up in Park Cameras just off Oxford Street. It is a fantastic camera shop with everything you might ever need. I didn’t go there to buy anything but I left with an annoying voice in my head that hasn’t gone away. In the shop I was admiring the Sony cameras after lusting for the Canon 5D4 when an employee engaged me in conversation. He was an Italian photographer who had recently started working at the store (I think). The annoying voice I left with was my own, not his. I was explaining that my wife and I were enjoying our first proper year in the wedding photography business and that I was planning to upgrade my 5D2 to a 5D3 after our final wedding in September. He stopped checking the batteries in the cameras and said something that has stayed with me. He asked “Why would you upgrade a 7 year old computer to a 4 year old computer?” Well. Either he could see my love of tech written on my face or he hated canon cameras. (Turns our he shoots with a Canon 5Ds for commercial work so he doesn’t hate canon). This really struck a chord. I went with the 5D2 in the first place because my first DSLR was a canon and I loved it. I didn’t want to learn a new system such as Nikon and I wanted a full frame, wedding specific camera. I’ve done 8 weddings with it now and aside from one dial being a little ropey it hasn’t missed a beat. Coupled with the 50mm F1.2 it is just beautiful. Why do I want to upgrade it then? Simple. I. Am. Me. It doesn’t have amazing low light results. It has an incredibly loud shutter. It’s freakin heavy when you’re shooting all day. And its technologically old. There have been two more iterations of it since it was released. Now I do not believe that a better camera makes a better photographer but I do believe that a better camera allows the photographer to take more pictures in more situations. The things I want in my upgrade are full frame, better low light performance, silent shooting mode, faster frames per second shooting, lighter……the list goes on. 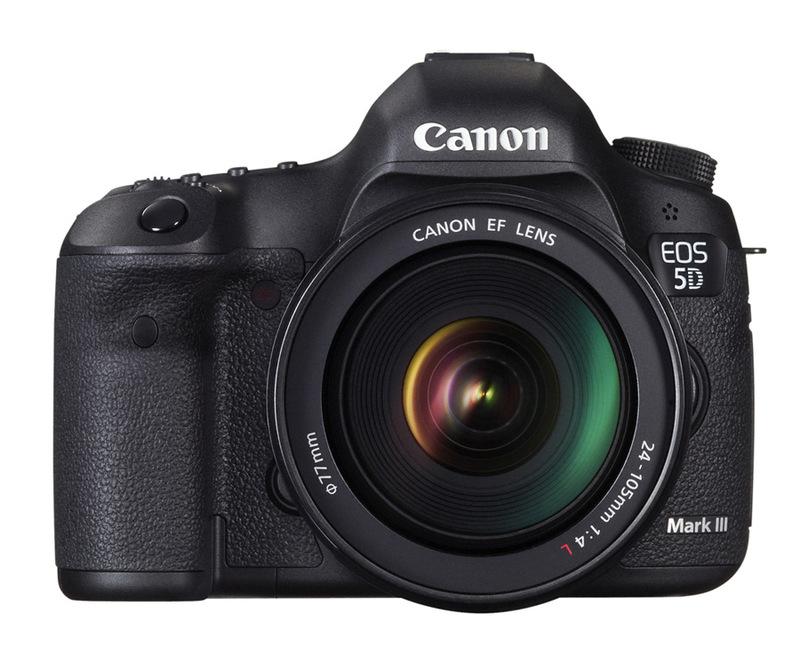 The 5D4 ticks just about all the boxes but costs upwards of £3000. The 5D3 ticks many boxes and can be picked up for around £1200 second hand. So the 5D3 it is. Anyway, back to the Italian. I asked him to elaborate on his question. Why did he think it was silly to upgrade to the 5D3? If not the 5D3 then what? He was all about going mirrorless. It is the future, he said. And now Sony have full frame mirrorless cameras the future is now. Those weren’t his exact words (though maybe they should have been) but that was his point. So there I am, somebody who claims to be at the forefront of technology (as far as money allows) feeling like I am way behind the times. He told me to buy the Sony A7r2. It would fulfill all my needs and more. He also told me it was £2500, hence I left the shop with just my voice asking that same question over and over. Gabby would vouch for the fact that once I get the idea of buying some tech it generally doesn’t take long for the tech buying devil in my head to bite the bullet and press buy but only after diligent research. The a7r2 is a piece of beautiful tech. It would certainly meet my needs. In fact, it would over meet my needs. 42mp is waaaaay too many pixels when shooting weddings IMO. We just shot 4200 pictures between us and the thought of importing some 2500 pictures at that size is quite scary. Plus, I don’t know many couples who have a billboard sized picture of their wedding (though I’m sure they exist). So if not the r2 then what? Looking at the line up of the a7 series the most logical is the a72. It has many of the same attributes as the a7r2 but half the megapixels. I was set on this camera. After last weeks wedding where I was forced to use live view for the entire service due to restrictions I was ready to buy. Then I found out that it doesn’t have silent shooting mode. This is one of the most important features in my next camera, mirrorless or not. So that plan went to bed. The other cameras in the series aren’t quite right so I have decided to wait for the heavily rumoured a73 which is expected in October/November and will borrow bits of the r2 and the a9 (its bigger and significantly more expensive brother). So the end of this post is a bit like me leaving the camera shop. Nothing but a voice in my head asking that same question, even though I’ve kind of given in to it, I just need the a73 to be all it is rumoured to be.